The ‘Beast Incarnate’ might be the WWE Universal Champion for now, but another WWE star Seth Rollins isn’t very pleased with the way the World Wrestling Entertainment is handling Brock Lesnar. 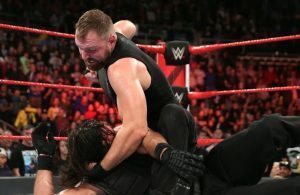 While on Monday night RAW, Rollins suggested that he isn’t a fan of how Brock Lesnar keeps the company on ransom when it comes to his dates and appearances. With WWE facing a significant setback due to Roman Reigns withdrawing from the league due to his battle with Leukemia, the company had to resort to Brock Lesnar to keep going. The Crown Jewel was supposed to be the last stint for Brock Lesnar, but he was given a go ahead further as well. 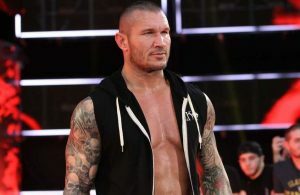 Lesnar merely featured in RAW episodes and also battled in the Survivor Series, but many stars are annoyed with his treatment by WWE. However, it was the Intercontinental Champion who was very vocal about the discrepancy in his contract. While being candid with The hosts of Rock 103.5 in San Diego, Seth Rollins opened up on the Lesnar controversy. 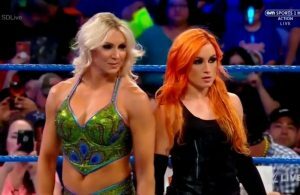 “I understand it; I understand Brock Lesnar. Lesnar’s our Universal Champion, and he hasn’t been on Monday Night RAW in some time.” Rollins said via WrestlingInc. Rollins went on to talk about how his Championship is the one to win on Raw right now. “I would agree with that, yes. 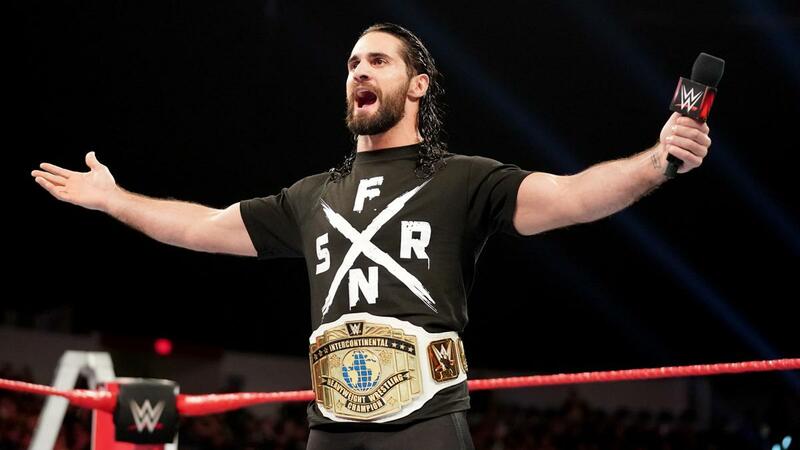 I think the champion makes the championship,” Rollins added. Amidst all the drama and speculation, it is highly rumored that WrestleMania 35 in April will feature a Brock Lesnar and Seth Rollins face off. 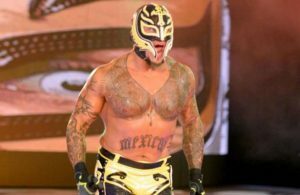 Next Story → WrestleMania 35: Guess which blockbuster fight rumor just got in?